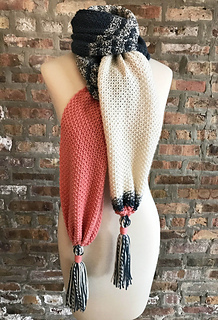 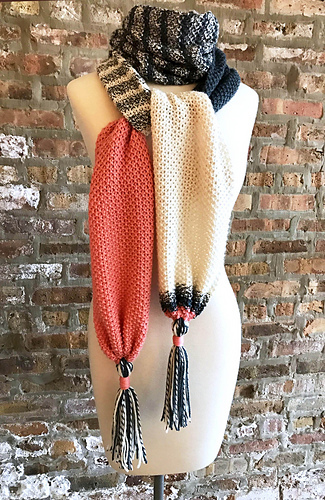 This scarf is a simple, easy knit with fun extras including blending, striping, ruching and tassels for a little something extra! 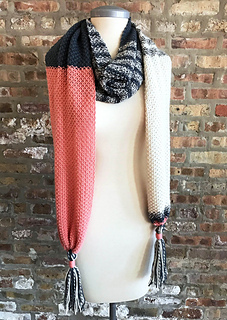 Happen to be in Chicago? 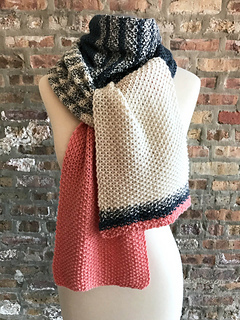 This pattern is free with the purchase of yarn at Nina. 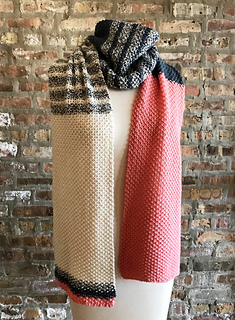 Not in Chicago? 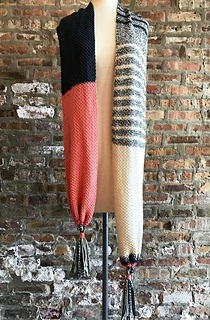 Email us (info@ninachicago.com) or give us a call (773.486.8996) to order the yarn!